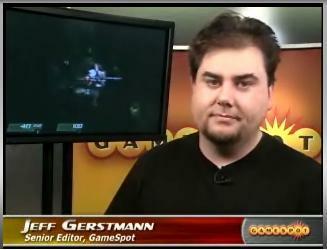 "According to the source, Gerstmann was fired "on the spot" due to advertiser pressure for his review of Eidos' Kane & Lynch: Dead Men. A visit to Gamespot shows that the Xbox 360 and PlayStation 3 game has taken over the site very prominently, with backgrounds and multiple banner ads all pitching Kane & Lynch. Allegedly, publisher Eidos "took issue with the review and threatened to pull its ad campaign." Kane & Lynch has only been an average reviewed game by just about all sites, so Jeff's review of a "6.0" was not unexpected in my eyes. Could he have been fired for an accumulating of bad reviews? 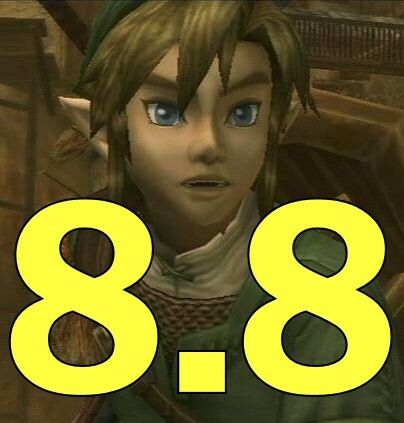 Many were very angry with the 8.8 he gave Twilight Princess, while giving Wario Ware a 9.1, and there are other examples as well. 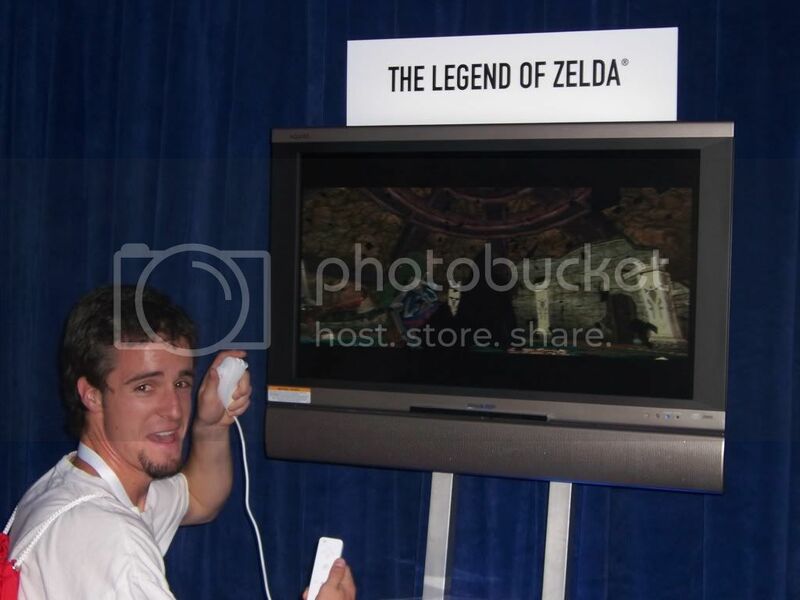 Not only that but there has been an underground grumbling about Jeff being an Xbox 360 fanboy who really doesn't like the Wii to begin with and for some reason he kept being the guy to review major Wii releases. His reviews for Wii games were far lower than all other sites (besides 1up.com, there's a reason why they are not on my "sites to visit" list). All of these things had to play a part in his being fired. I'm sure he'll get a job at any anti Wii site, so worry not Jeff. Controversial reviews or someone who really wasn't all that great at his job? From what I have heard it sounds to me like most of his rankings for games were off the norm (and not just by a little here and there). Maybe he just sucked at his job and got fired because he was a lousy employee.